Kataraina leads and makes sense of multiple complex challenges in New Zealand. 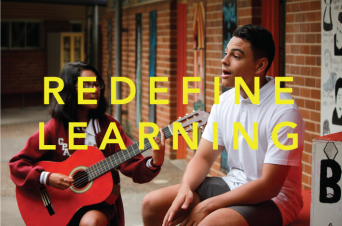 Kataraina works to bring together people from all over Aotearoa and from different walks of life, organisations, expertise, and skills. She utilises participatory and creative approaches to enable accessible processes and meaningful participation. Kataraina also leads and works to build capability within our team in New Zealand, ensuring a culturally responsive way of being and working, particularly for the indigenous people of New Zealand – Ngai Māori. Recently Kataraina has been working on our venture Harakeke – Parents for Parents. Harakeke explores how we might be able to increase social connectedness for parents of 0-5 year olds. It is based on the hypothesis that when you are connected to and supported by other parents, you are more likely to parent better. Kataraina has also been working with two Healthy Families NZ sites in a social innovation capability building partnership. She has been supporting two design teams through a social innovation process to make sense of complex issues in those communities such as the well-being of Shift Workers in South Auckland, and understanding how to increase opportunities for physical activity in a West Auckland community. She has over 12 years experience in the health sector, primarily as a sexual health educator, health promoter, and youth worker. 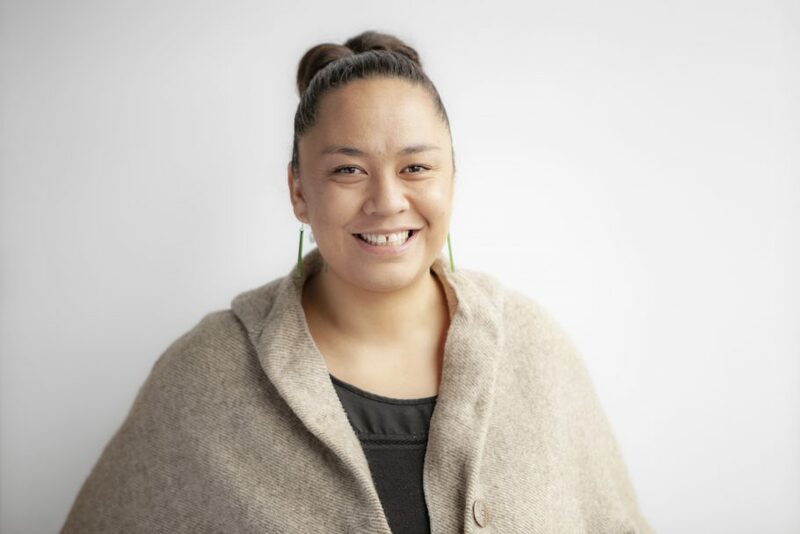 Prior to joining Innovate Change, Kataraina led the education unit at the Auckland Sexual Health Service (part of the Auckland District Health Board) while also undertaking policy consultancy work with Te Whāriki Takapou on Māori sexual and reproductive health promotion and practice. Kataraina is passionate about improving the health and well-being of rangatahi, whānau and iwi. Kataraina was previously a Project Lead at Innovate Change, and has joined the wider Innovation Unit team as part of a merger process between Innovate Change and Innovation Unit. 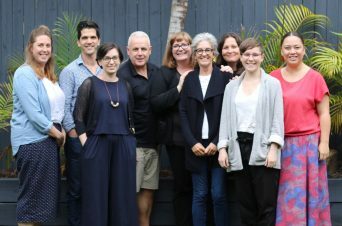 Innovation Unit Australia will offer disciplined approaches to social innovation aimed at tackling the increasing inequality experienced across Australia and further strengthening our international capacity.